← Blogmas day 16! – A last minute gift idea and remembering to give back! Blogmas day 17! 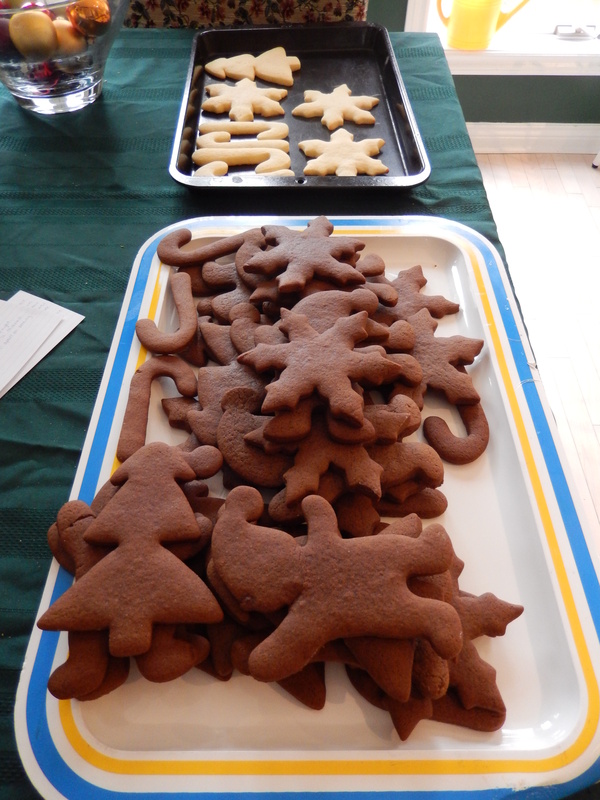 – Baking for a party! I hope your week is treating you well so far! we are officially one week away from Christmas eve, that is honestly insane! I managed to have a bit of a lay in this morning, which was nice since I’ve been getting up very early lately. Once I finally got out of bed I had a very productive day getting ready for my party tomorrow! After I had some breakfast, I got my cookie dough’s out of the fridge and started rolling! 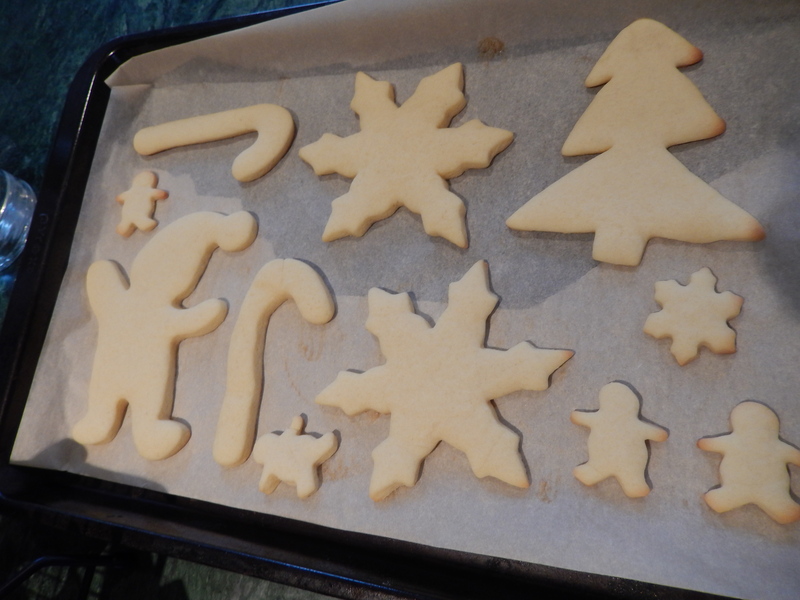 I made sugar cookies and gingerbread cookies, and then I cut them into little elves, snow flakes, candy canes and trees because I thought they’d be the most fun to decorate. Once I cleaned up the kitchen, I went out to pick up a few last-minute things I need for my party! Today’s Christmas movie is a classic! Frosty the snowman! This is probably the movie I remember watching most as a kid. 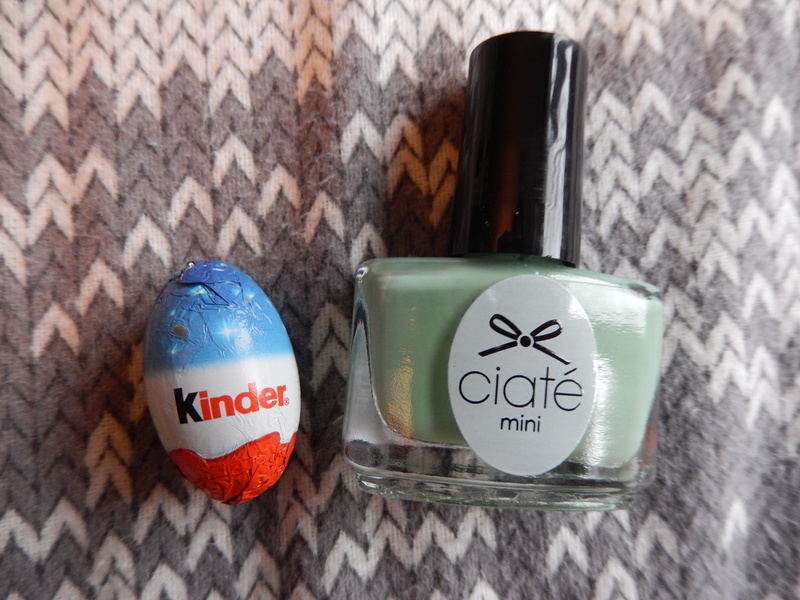 Tomorrow’s post is going to be a festive make-up look! so don’t forget to come back and check that out. Right? The polish colour is amazing! 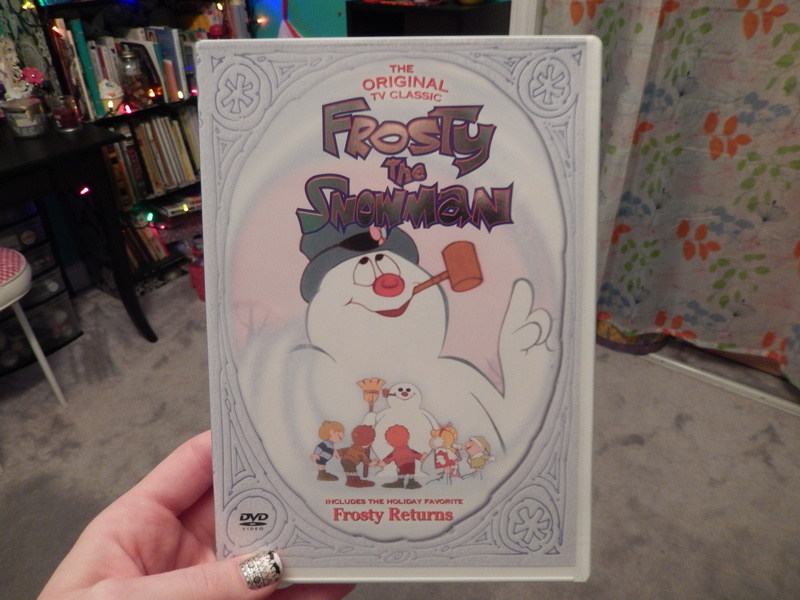 I love your nails & the Frosty The Snowman DVD!